Get those Holiday projects ready and come on out to Sew Day at Fabric Depot this Saturday, Dec. 1st from 9am - 9pm. Irons, ironing boards, and cutting mats are provided. Please bring everything else you'll need for a fabulous day of sewing! 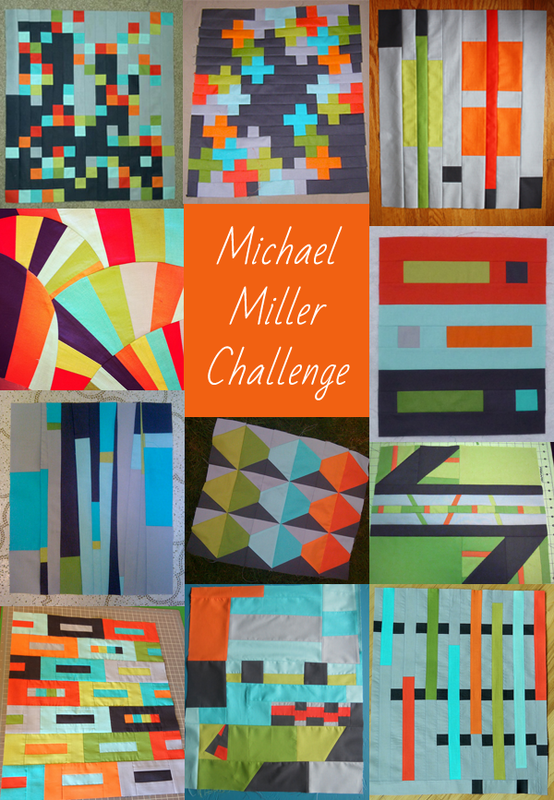 Also, I'm excited to announce that our Michael Miller Collaborative Quilt - Graphic won our poll and will be entered into the Quilt Con show. Thanks to over the 130 people who voted! Finally, don't forget about our Holiday swap!! Remember to make a special something for your partner and bring it on December 13! If you can't come, please try and give it to someone who can deliver it for you. 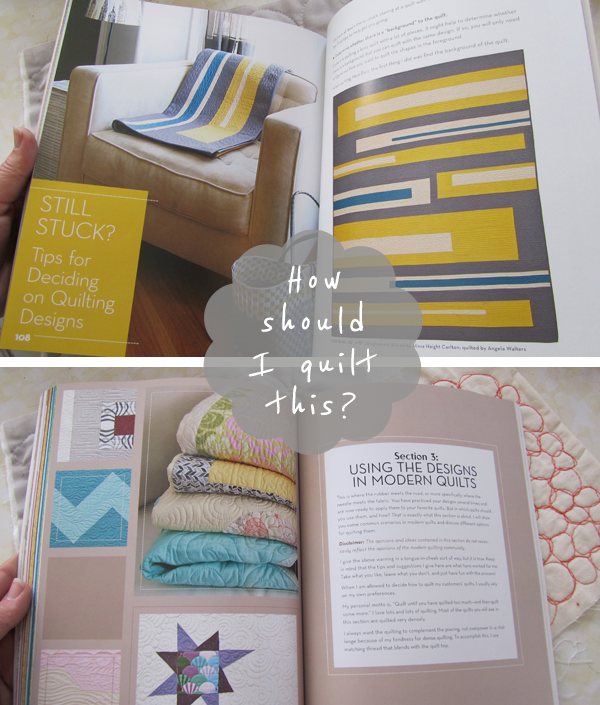 Email us (portlandmodernquiltguild at gmail dot com) if you need help with that. Thanks! If you are anything like me, you could answer "Yes!" to both of these questions! 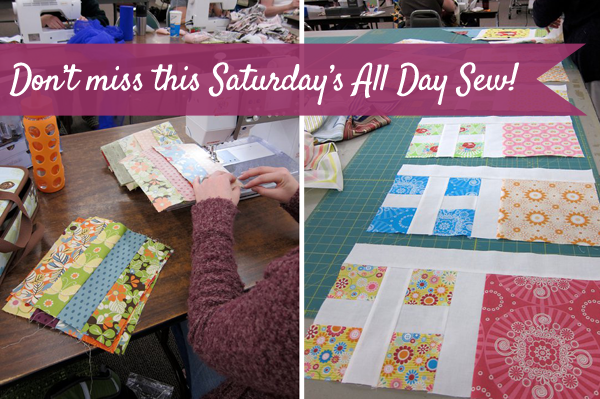 Come to our special Sew, Swap, and Sell sew day is coming up this weekend, to get your fill of fabrics and friends! So far we have 23 people signed up to sell or swap fabric so it will be a great opportunity to de-stash or just stash. I know I ended up with some great Heather Ross fabric (thank you Rachel!) last time. We are holding this at the Staver Locomotive building NOT Fabric Depot. For anyone planning to sell or sew please be sure you've RSVP'd through the google doc so we have enough space for everyone. There's still space available! If you would just like to come by to shop and say hi you don't need to RSVP the sale will start at 12 to give everyone time to get set up. If you missed last month's meeting and want to pick up your Michael Miller Stripes and Chevron challenge fabric we'll have it available. We will have an English Paper Piecing tutorial by Ale at 1:00 with templates by member Jill of Tabslot available for purchase. Bring food for a potluck whatever strikes your fancy. We will supply the drinks (I'll bring coffee!) and utensils, plates & cups. If you don't have a project going right now or just want to chip in, Susan will be putting together a back for our Quilts of Valor quilt and would love some help. Got a project you no longer love? Bring it and swap it? Maybe someone else will be the fresh eye to get it finished. I'm thrilled to announce the next All Day Sew! 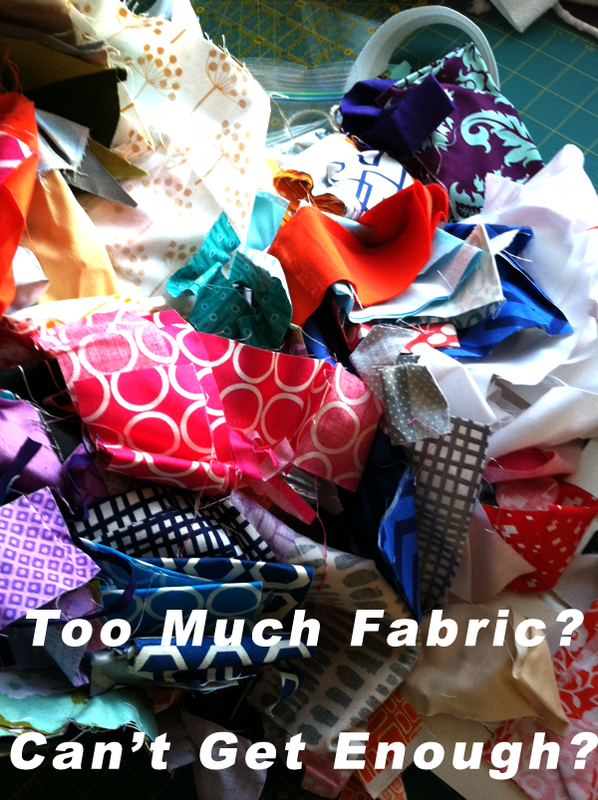 From 9am - 8pm you can stop by Fabric Depot (700 SE 122nd Ave) and sew to your heart's content. Also, we thought it might be fun to have a potluck. Feel free to bring something yummy to share! 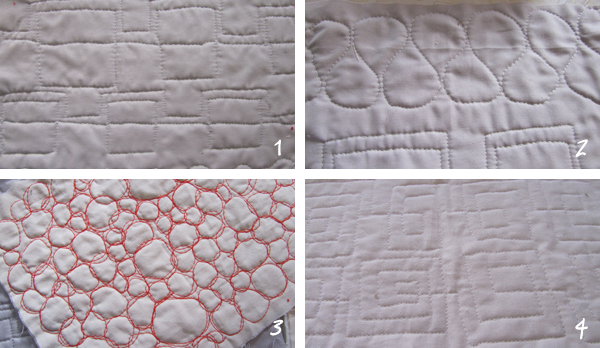 Also there are a few more seats available in this Saturday's Fabric Care and Preservation at PNCA from 10am - Noon. It's only $20 (which includes coffee and pastries for everyone), click here to sign up! 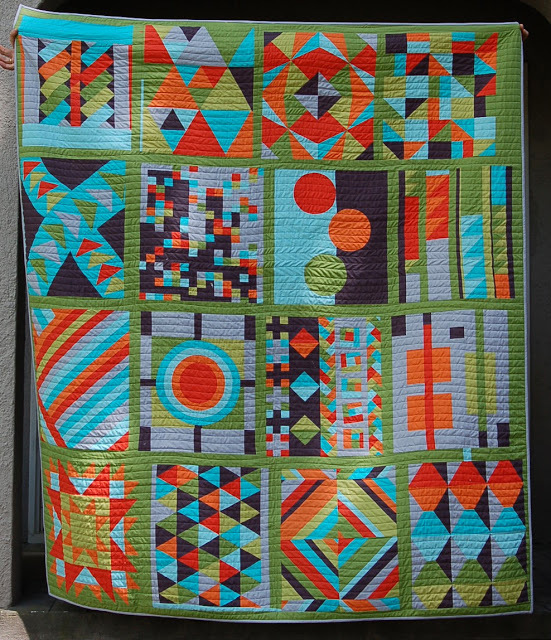 First up: The Portland Modern Quilt Guild's monthly meeting is this Thursday, May 19 from 7-9 pm. As usual, we meet at the PNCA at 1241 NW Johnson Street but this month we will be in classroom 205. This month we conclude our solid's challenge; please remember to bring your finished swapped solid's project. Additionally, Katie will be collecting the blocks for our PMQG Banner. Gail Weiss, Petra Anderson, Angie George-Pendleton and Cathy Fowler you are signed up to bring snacks to the May meeting. Everyone, please bring your own cup to take advantage of the water pitcher at the meeting. Finally, please RSVP to this post so we have an idea of how many chairs to set up. 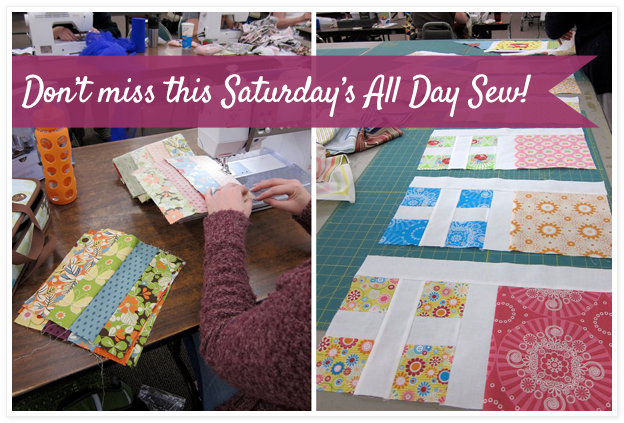 And our second event: We also have another All Day Sew on Saturday, May 21st. Join us for sewing and socializing from 9 am to 5 pm at Fabric Depot, 700 SE 122nd Avenue in southeast Portland. 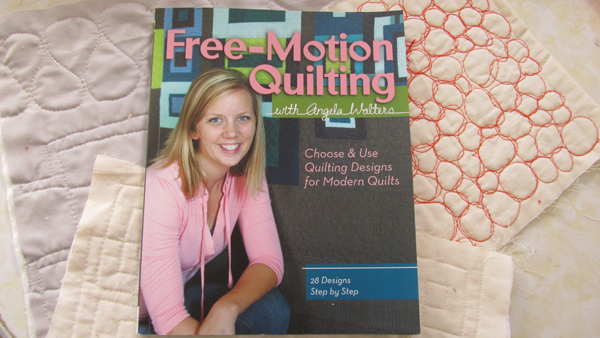 The sewing day is FREE to members! If you're not a member but you'd like to join us, you can come for just $10. Your project and sewing machine (don't forget the pedal, cord and machine feet!) A power strip or extension cord if you have one. Sewing tools. We will provide a couple ironing boards and irons and a couple of cutting mats but the rest is up to you! Remember rulers, rotary cutters, scissors, thread and pins! Consider labeling common items so they don't get mistaken for someone else's. Drinks and snacks as desired. 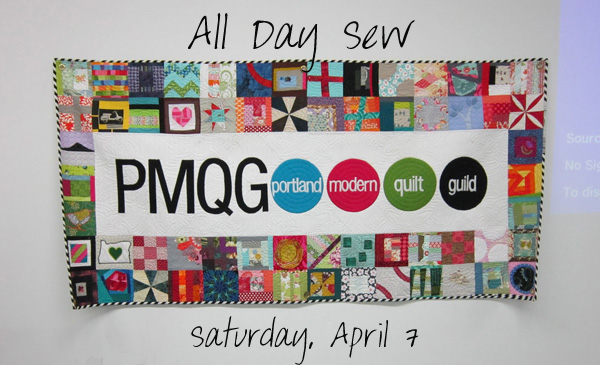 Please help us plan and set up appropriately by RSVPing to portlandmodernquiltguild@gmail.com if you're planning to come to the All Day Sew. 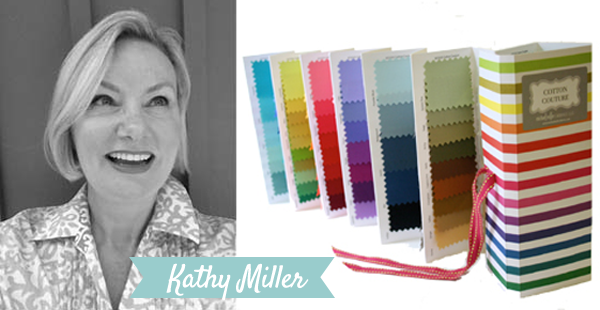 We can't wait to spend a day enjoying laughter and the happy hum of sewing machines!